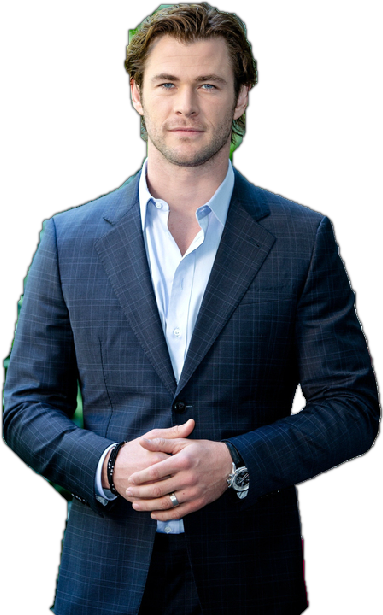 Download top and best high-quality free Chris Hemsworth PNG Transparent Images backgrounds available in various sizes. To view the full PNG size resolution click on any of the below image thumbnail. Chris Hemsworth is an Australian actor. He is best known for his role as Kim Hyde in the Australian TV series Home and Away, and Thor in the Marvel Cinematic Universe film Thor, The Avengers, Thor: The Dark World, and The Avengers: Age of Ultron. Chris Hemsworth was born in Melbourne, Australia to Leonie (van Os), an English teacher, and Craig Hemsworth, counselor of social services. His brothers are actors Liam Hemsworth and Luke Hemsworth. His first appearance in a Hollywood movie Star Trek (2009), but it was his titular role in Thor (2011), which propelled him to succeed in the world. He repeated the character of sci-fi action movie in The Avengers (2012). 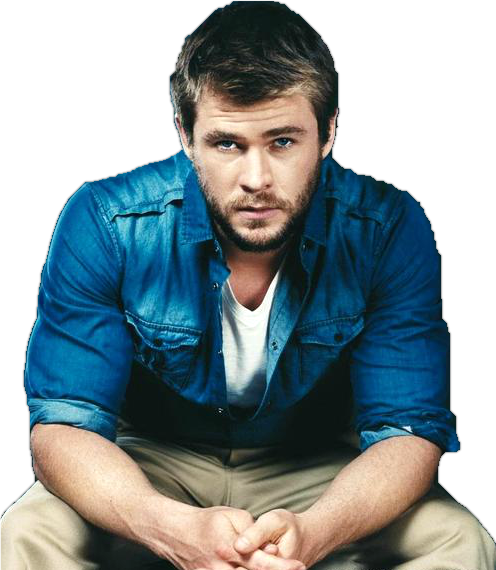 Download Chris Hemsworth PNG images transparent gallery.